My mother cooks delicious food. But I am still in my learning phase. I check out recipes and try them at home. 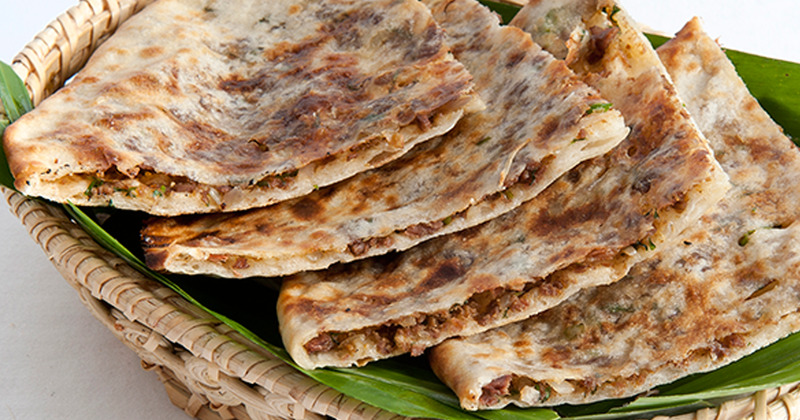 This Eid I will definitely be making this Mince Stuffed Naan for dinner on 1st day.